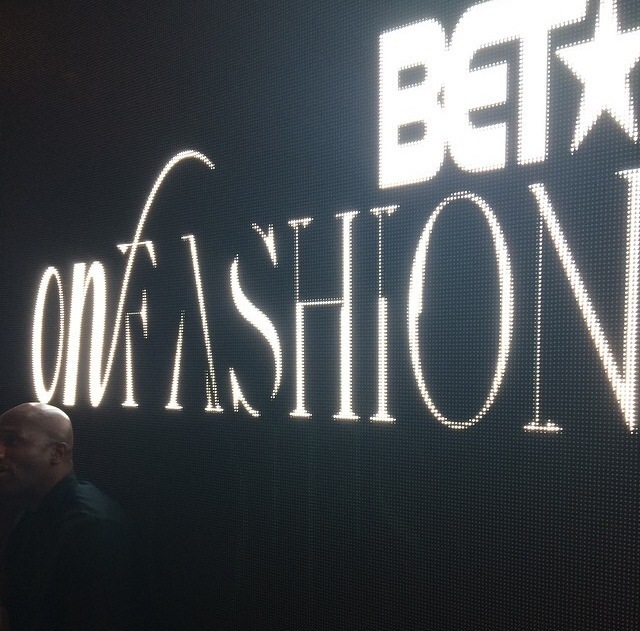 This past Wednesday night, September 3rd, I was given the opportunity to volunteer for BET On Fashion/ B real BET show. 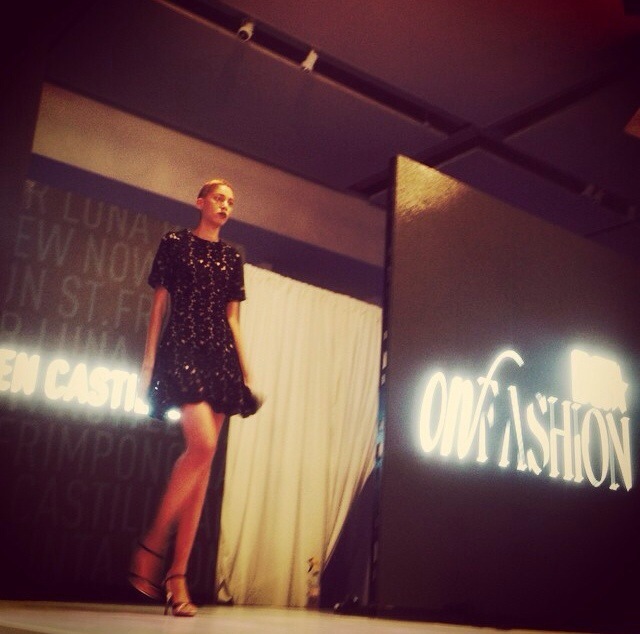 This private event was a great way to kickoff New York Fashion Week 2014. The event was held at the lovely Escape NY located on the west side of New York City. Escape is a beautiful venue, with two large rooms to be utilized. One room for the cocktail hour and the other for the main show. The check-in began at 7pm where guest came flooding in starting with the cocktail hour. There were two bars on opposite sides of the room, a few high tables draped with a gold sequence table cloth, a photobooth that everyone wanted pose in front of, and mingling. There were many a-list guest who were invited to attend. 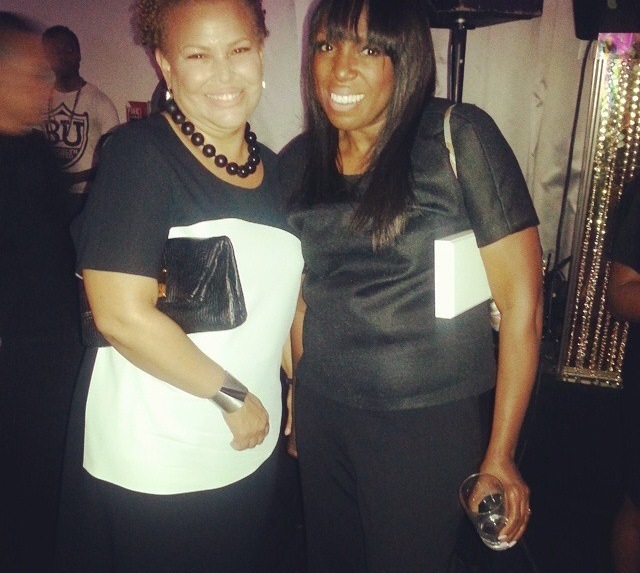 Of course Debra Lee, Chairman and executive chief of BET Networks was in the building. 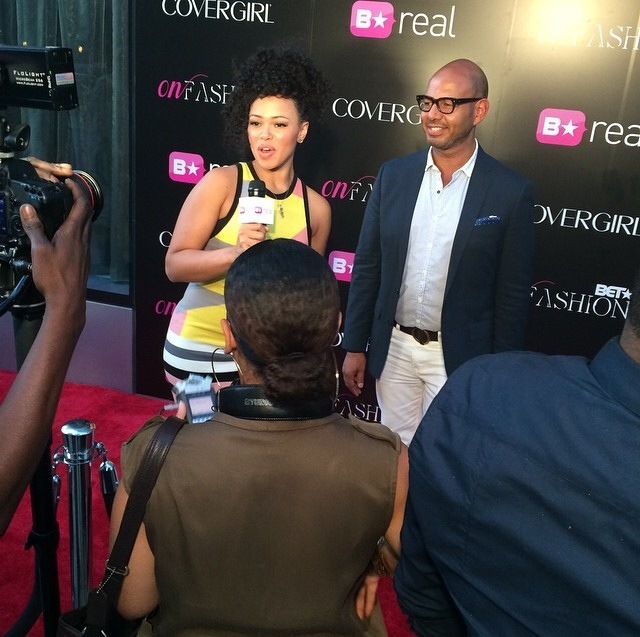 Other guests included, singer/songwriter Elle Varner who hosted the red carpet show, Mikki Taylor who for 30 years served as groundbreaking Beauty & Cover Director as well as editor at large of Essence Magazine, amazing writer Vanessa Bush who is the editor-in-chief of Essence Magazine, lifestyle expert and brand strategist Emil Wilbekin, cohost of The Chew Carla Hall, and cast member of Being Mary Jane Richard Brooks. Just to name a few. At 8pm the guest were invited to enter the next room, where the 25 minute fashion show would take place. 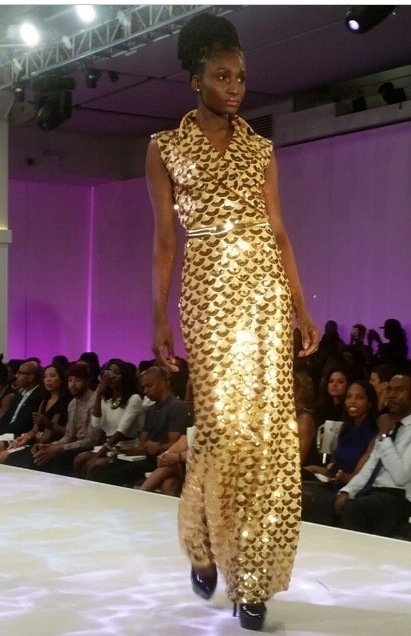 The models did a fabulous job strutting the runway in amazing pieces by amazing designers. The designers are listed below. Tashia Senn’s love for fashion at a young age is shown through her collection. She Received her degree from FIT in 2009, October of that same year she launched her first collection of high end women’s evening wear. Her collection displays romance, charm, and creativity. Senn’s passion is also reflected in the creation of her non-profit organization Savvy Girl, which is an organization geared towards reaching, assisting, and mentoring young women. This is all in hopes of changing their lives personally and professionally through fashion. 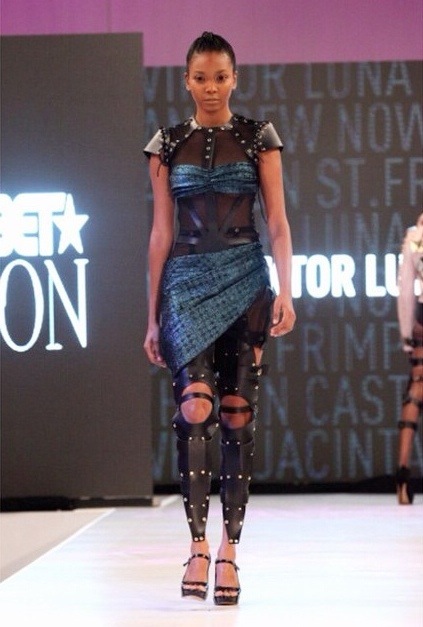 Viktor Luna’s collection is said to be for the woman who is “empowered, elegant, and edgy.” As shown here. 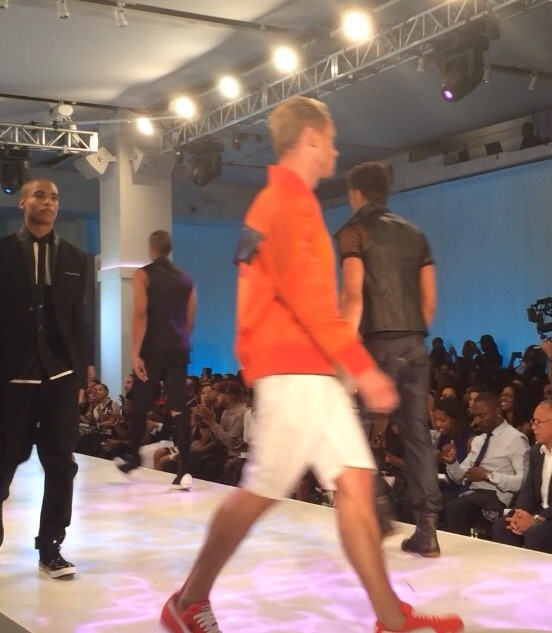 Andrew Nowell Men’s Fashion is a tailored sportswear line inspired by what may seem to be two opposite worlds. He creates his designs based off the music cultures of Hip Hop, Rock and R&B; along with connections of British Tailoring at Central London’s Savile Row. Helen Castillo of designer Helen. project runaway finalist. New Jersey native and FIT graduate. Lastly Natt Taylor who’s Inspired by the sassy, sophisticated spirit of all women. Her line celebrates the feminine body, with bold colors and shapes. Her line was one of my favorites. Great designs and typical affordable prices as well. After the show, the guests stuck around for the after party. Where they continued enjoying the open bar, photobooth, and other guests. Overall, it was an incredible event. Everything came together nicely. Glad I was able to be apart and experience such a beautiful night. Special thanks to Tianna Robbins for the invite.